We're looking for new Board Members! Are you interested in being involved in the strategic decision making processes of a dynamic business? Are you willing to learn and pass on your knowledge to others? We are looking to recruit individuals, to our Board, who have a keen interest in the work we do and are as passionate as we are about making a real difference in our communities. 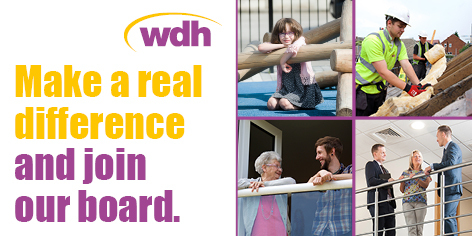 We want our Board members to offer appropriate challenge, whilst being ambassadors for WDH and its Vision to create confident communities. Our commitment is to have a Board which is representative of the community we serve, with a passion for success, who can bring diverse perspectives to the Board. We are one of the country’s largest registered providers and the largest rented housing provider in the Wakefield district, managing over 31,000 in Wakefield and maintaining a further 12,000 throughout Yorkshire. 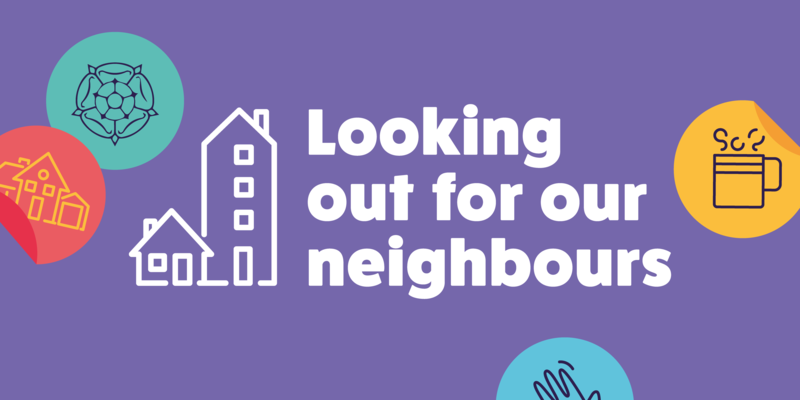 We are a charitable Community Benefit Society registered under the Co operative and Community Benefit Societies Act 2014.
improving the quality of Wakefield’s environment by providing better housing. Training and support will be provided, as well as remuneration of up to £5k, based on attendance and contribution. What we require from you? Attendance and contribution at Board, Committee meetings and Board Away Days. This is a minimum of six evening meetings per year. In addition, you will be expected to prepare for meetings, attend training sessions and keep up to date with current relevant issues. Board papers are sent out digitally as part of our climate change approach. Up to the challenge and interested in joining us? If you identify with the above and can share some of your time and expertise, we will ensure that you have the opportunity to make a real difference. For more information and an informal chat please contact Juliet Craven, Director of Corporate Services on 01977 724606.